Enhance Beauty Clinic provides a mix of pure tranquil treatment escapes alongside advanced technological problem solving therapies. You can expect a friendly professional caring approach from our advanced trained therapists and nurse, with complimentary consultations to assess treatment options and suitability. 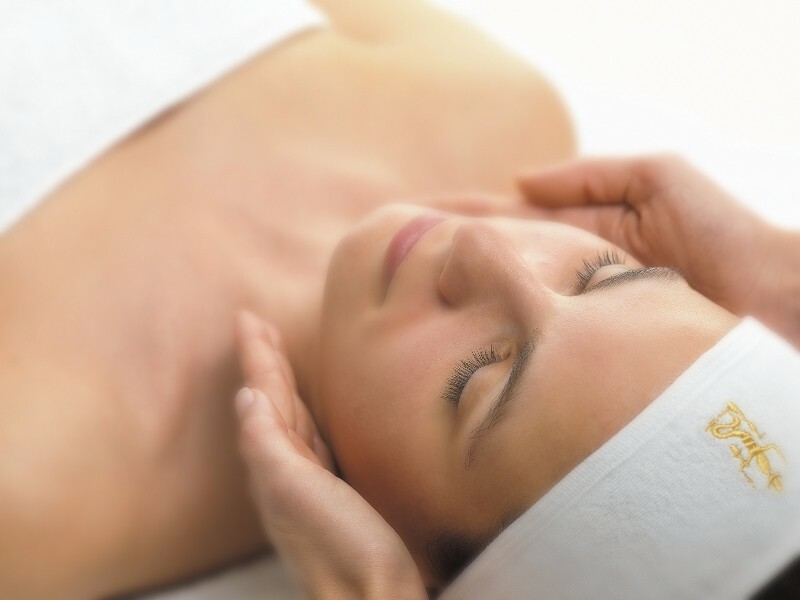 Whether you want to relax and recharge with an ESPA aromatherapy treatment, Sothys intensive facials or are looking for those essential must have treatments like C.A.C.I, OPI nails and Ellipse IPL hair removal, you can expect complete care with exceptional service. 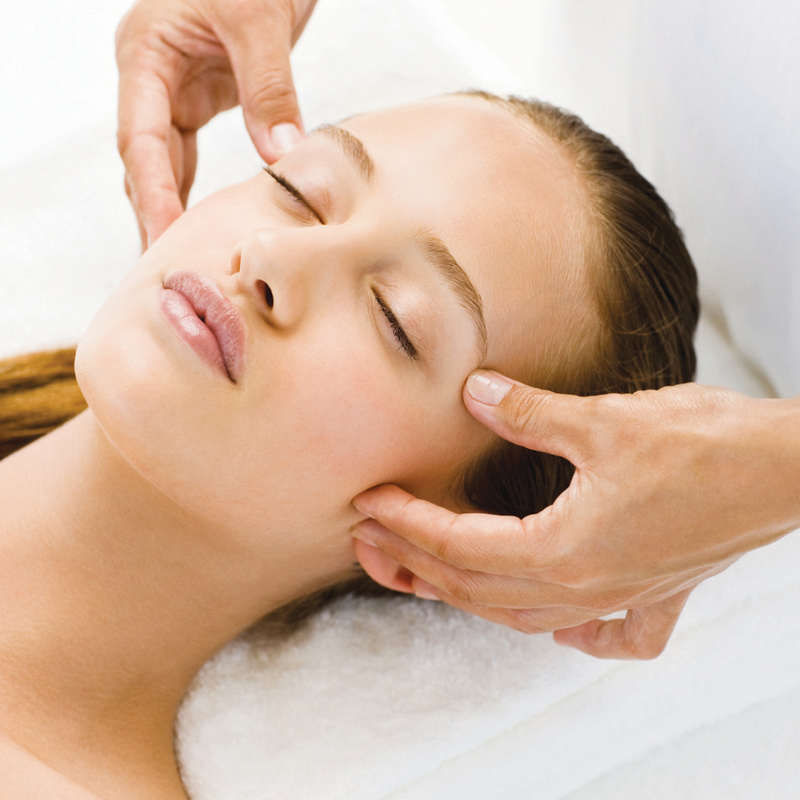 Click and discover your perfect treatment. 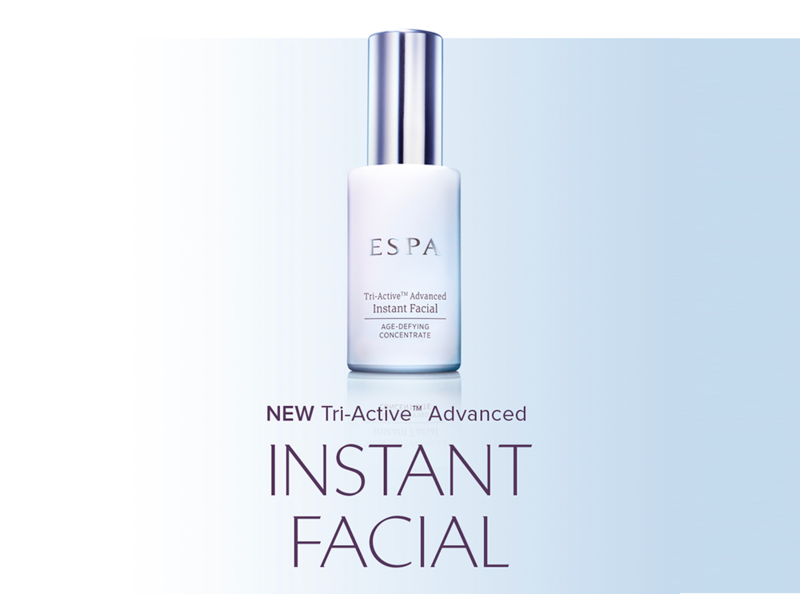 This Tri-Active Advance age-defying 3-in-1 serum, instantly smoothes and hydrates, £58.00 (30ml). Please Ring 020 8652 6688 to order.